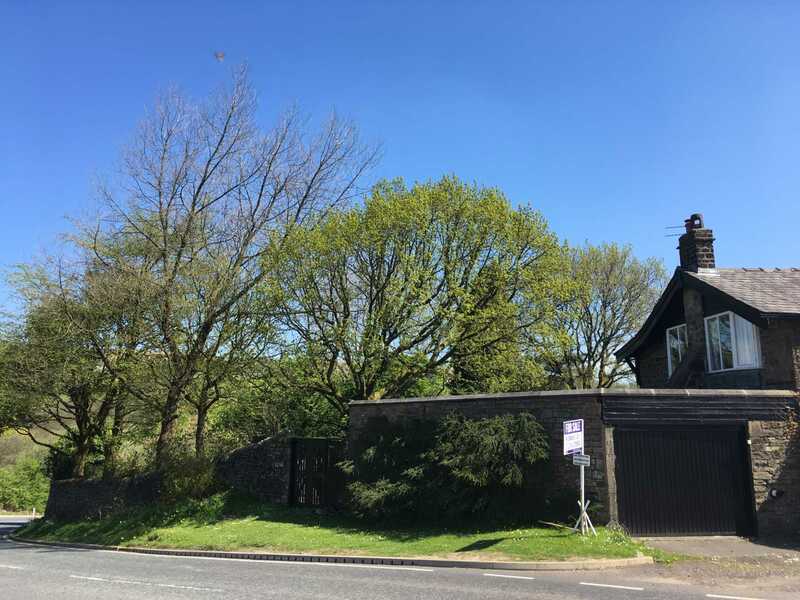 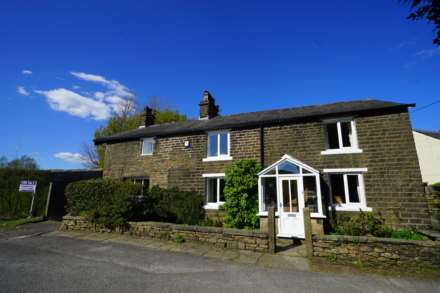 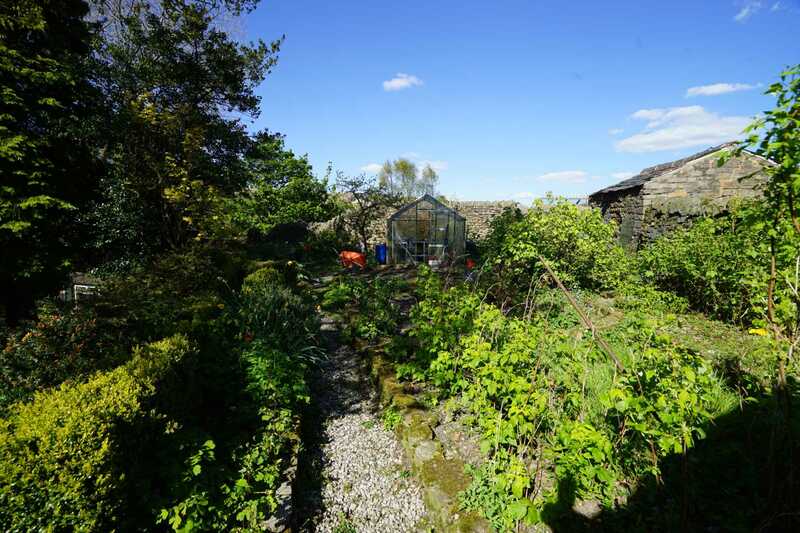 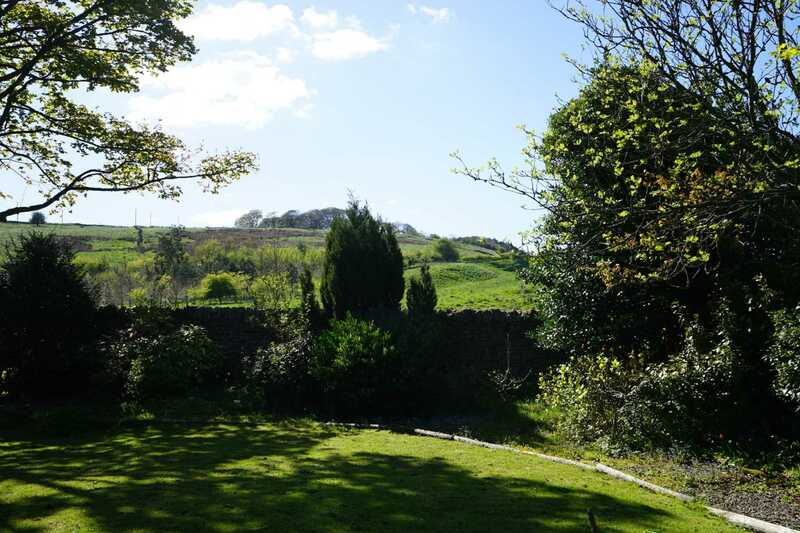 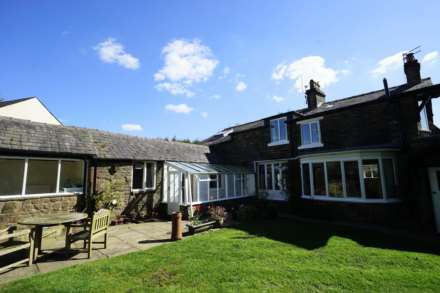 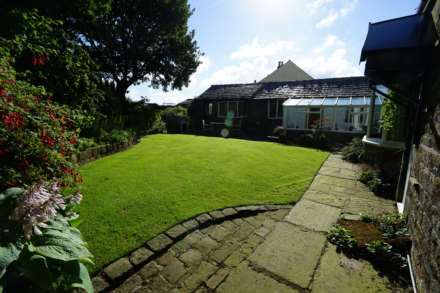 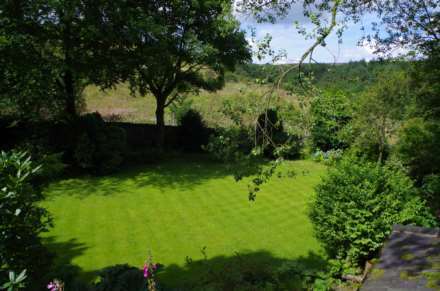 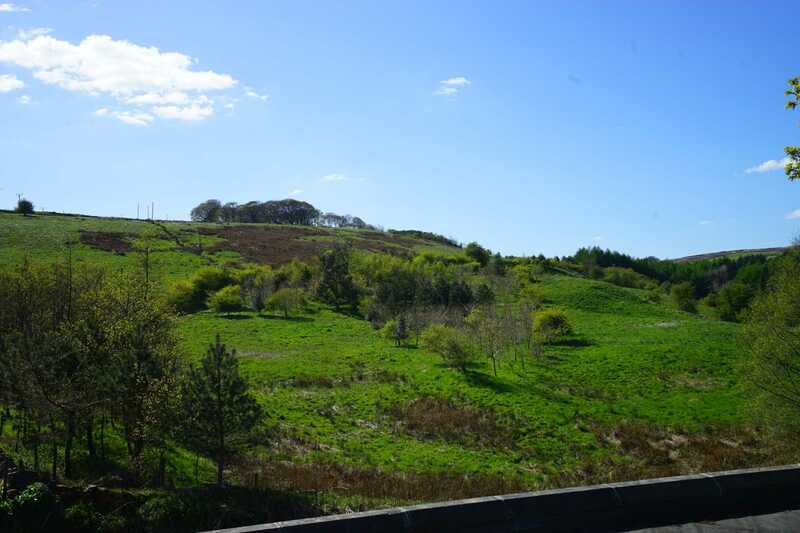 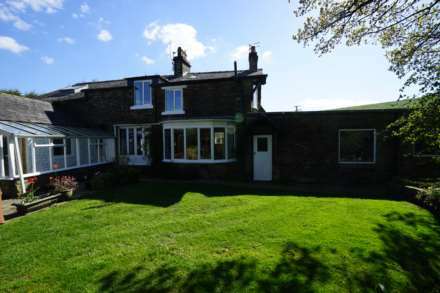 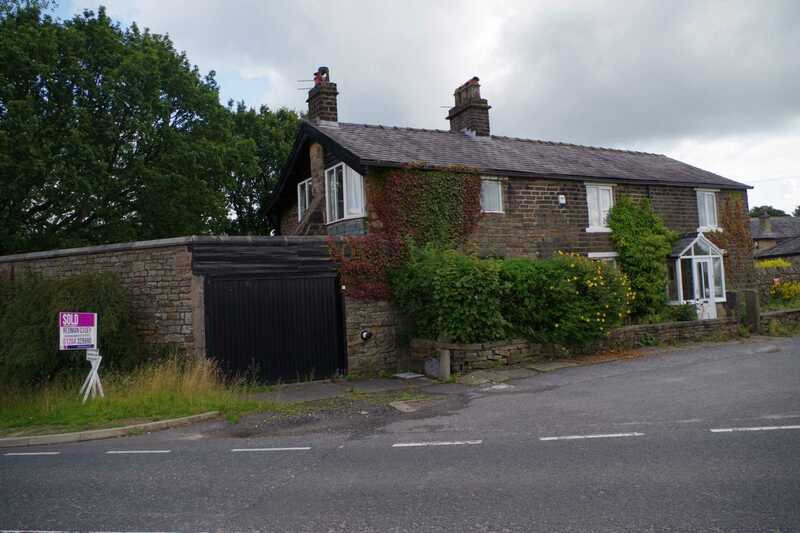 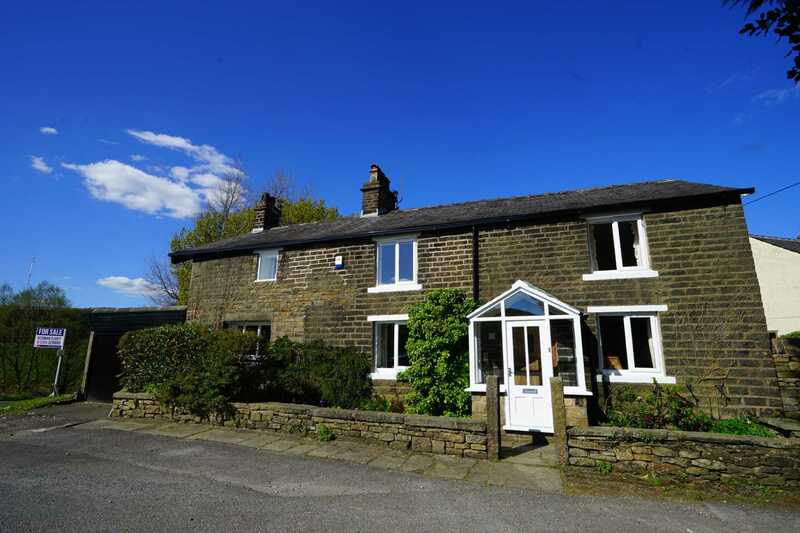 **AMAZING VIEWS** SUBSTANTIALLY REDUCED ** Located in this small hamlet nestling in the heart of the Pennine hills, this period detached stone residence offers flexible accommodation, along with stunning views and with potential for further alterations should the need arise. 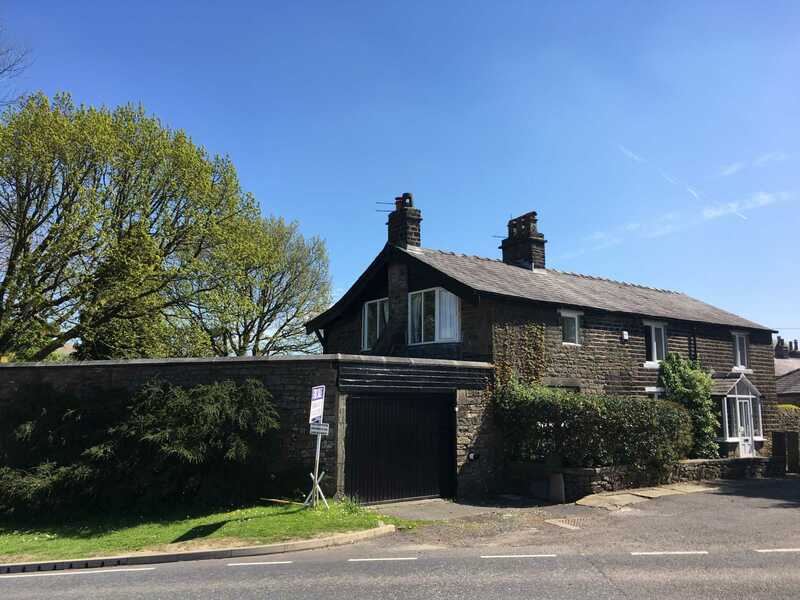 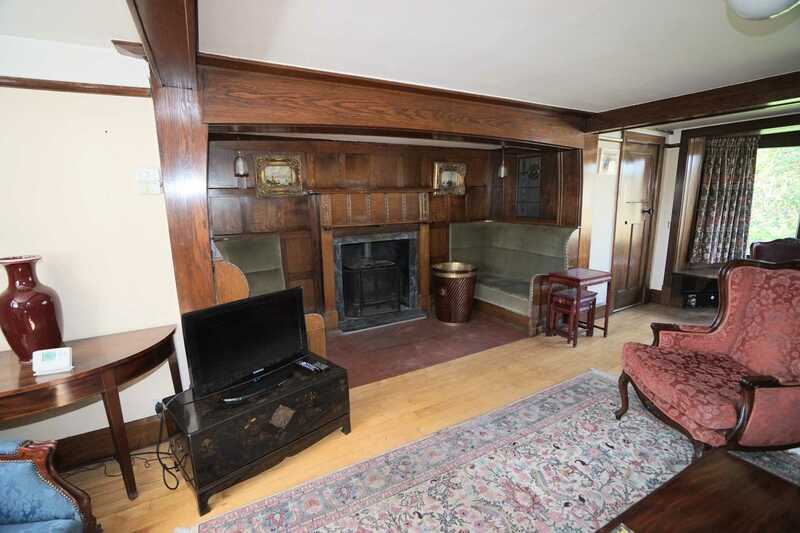 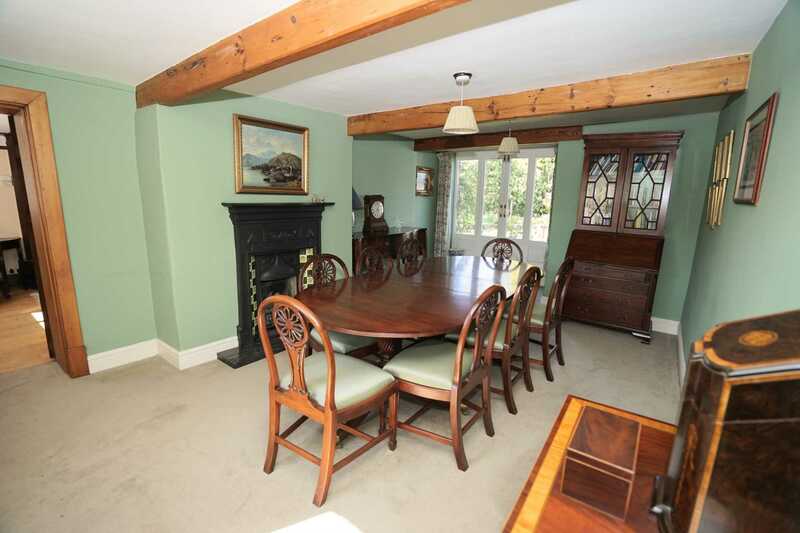 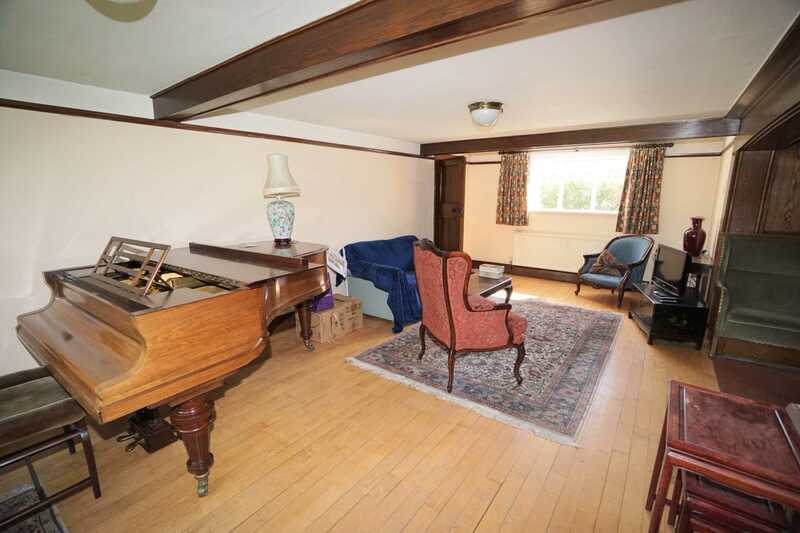 The property needs some updating / improvement but retains character and original features such as a stunning `Iglenook` fireplace The property comprises :- Porch, family room, dining room , lounge with inglenook fireplace, hallway, w.c. kitchen and rear porch, utility. 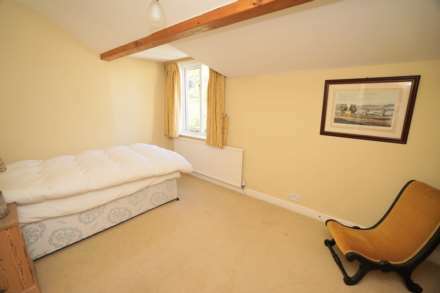 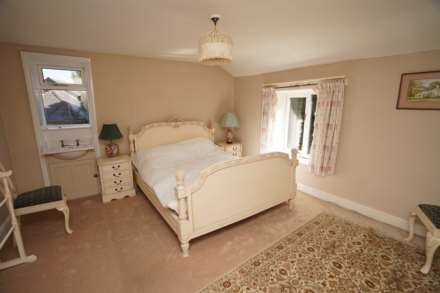 To the first floor there are four bedrooms the master bedroom has en suite shower room and dressing room. 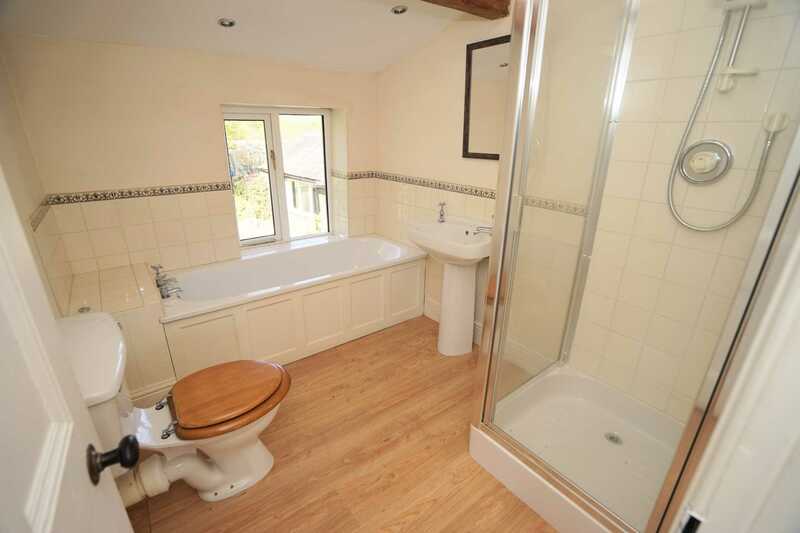 Fitted family bathroom with a four piece suite. 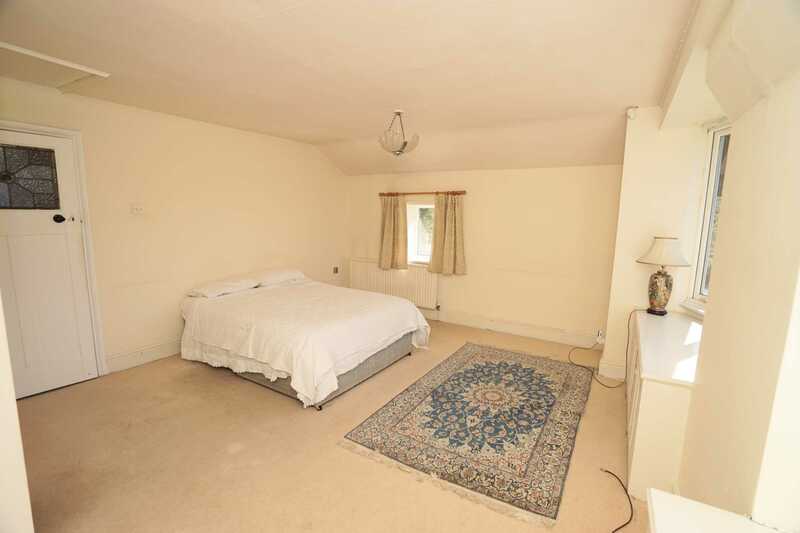 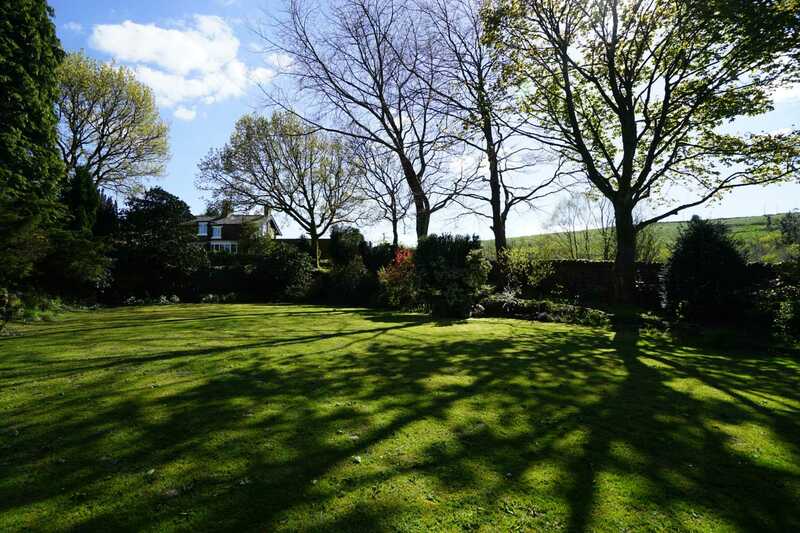 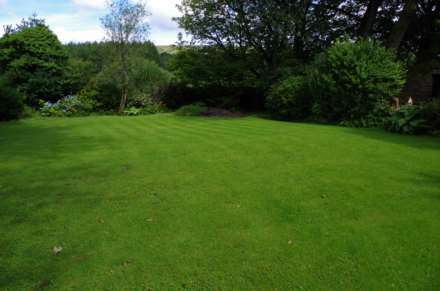 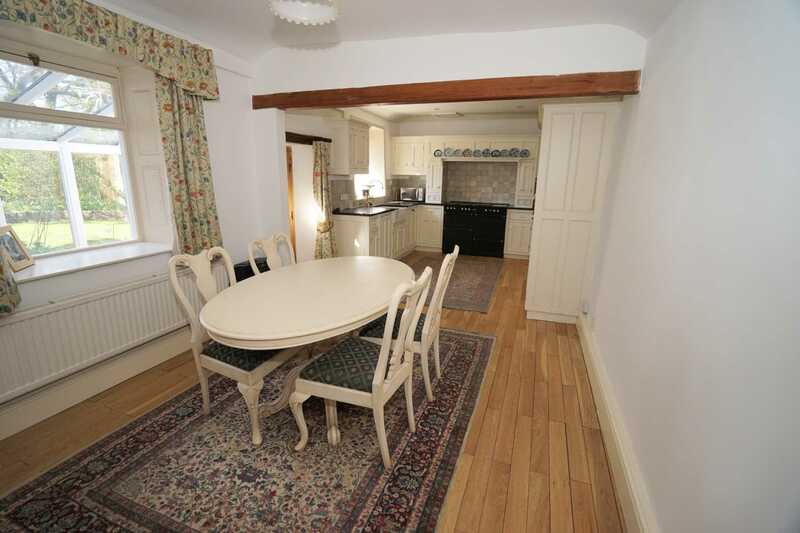 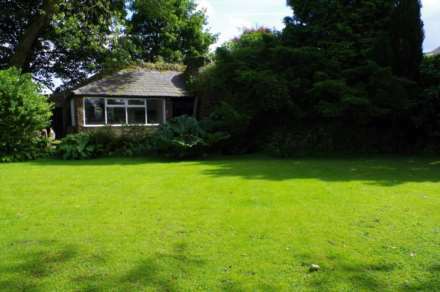 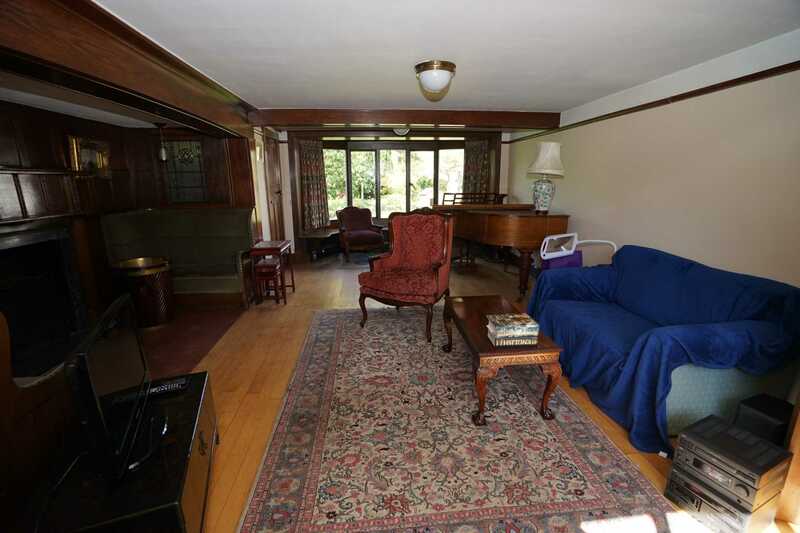 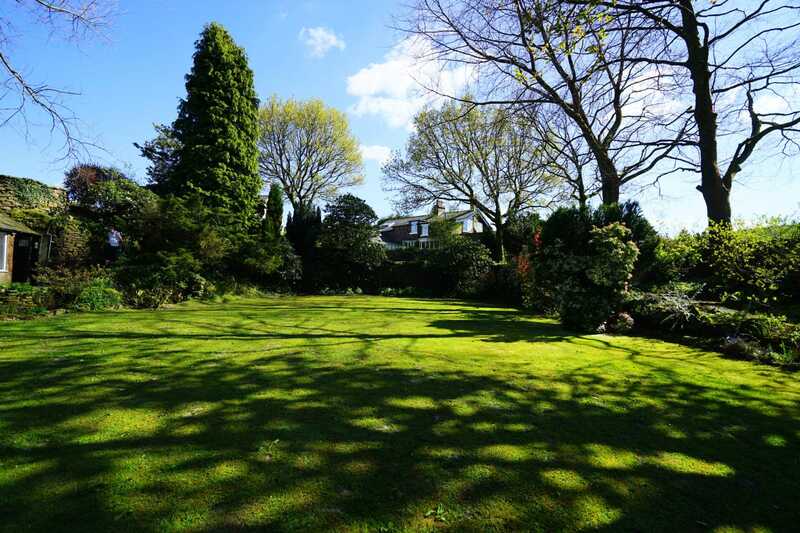 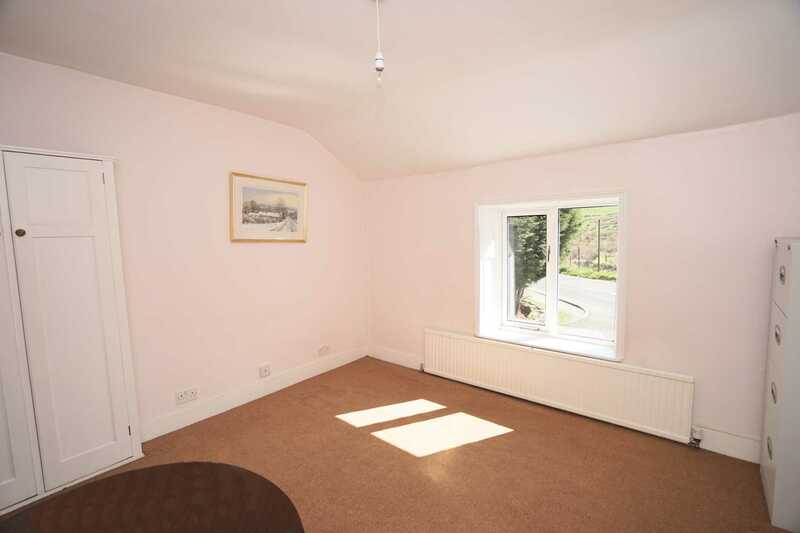 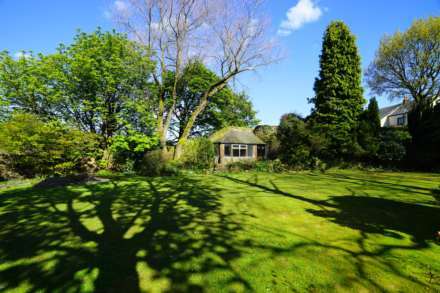 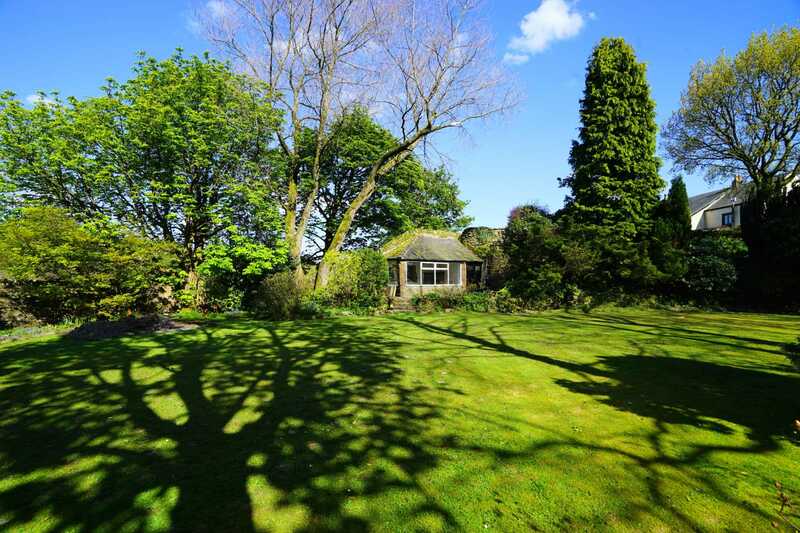 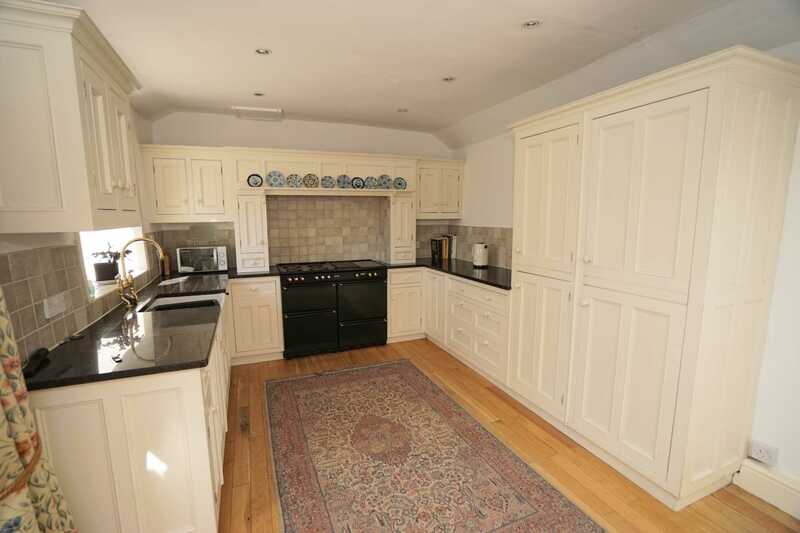 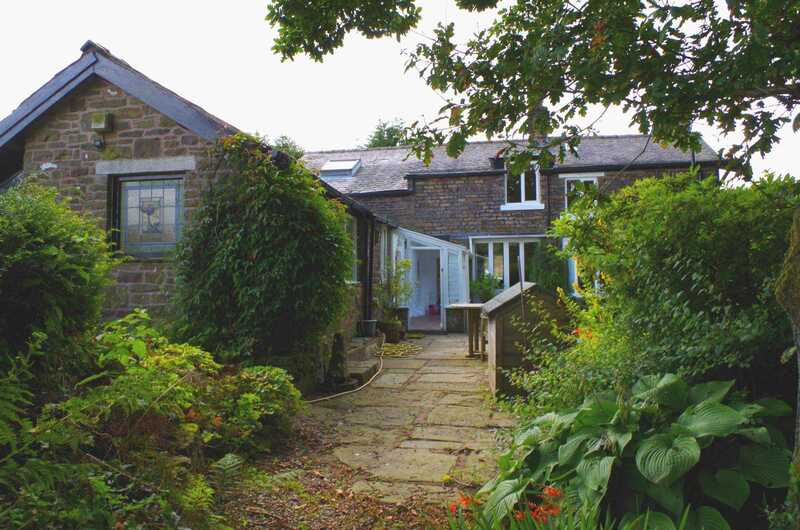 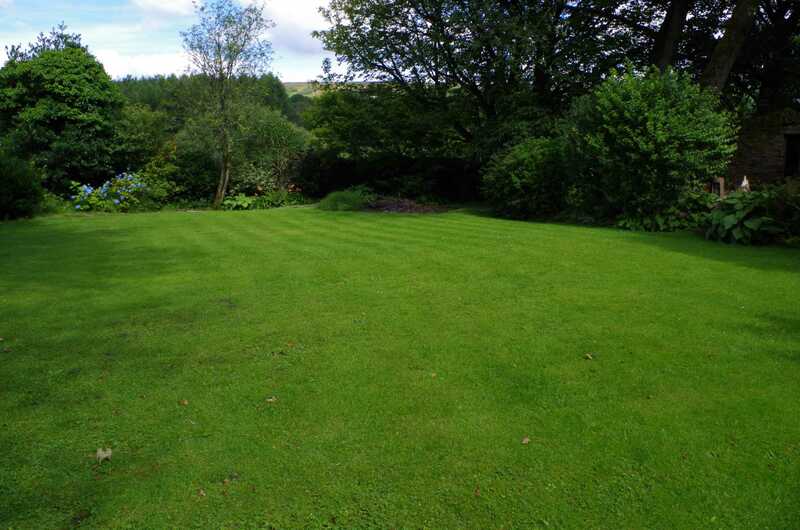 Outside there are large gardens to the rear and side with summer house and extensive garage with parking for 3 cars. 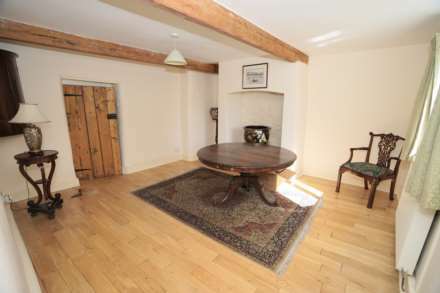 Viewing is essential to appreciate all that is on offer. 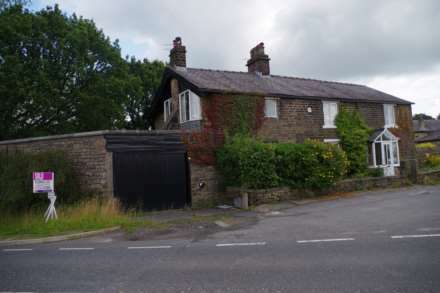 Door to cellar and garage. 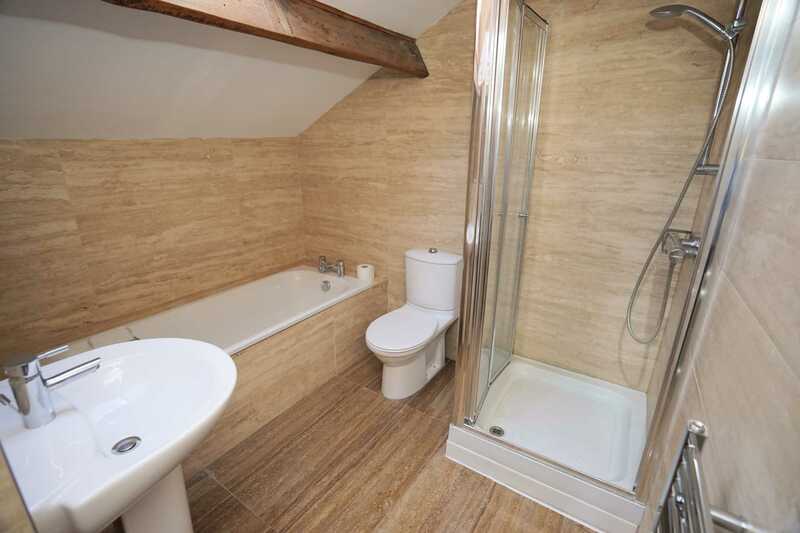 Double glazed window to side, two piece suite comprising, wall mounted wash hand basin and WC with hidden cistern, dado rail, half height varnished panelling. 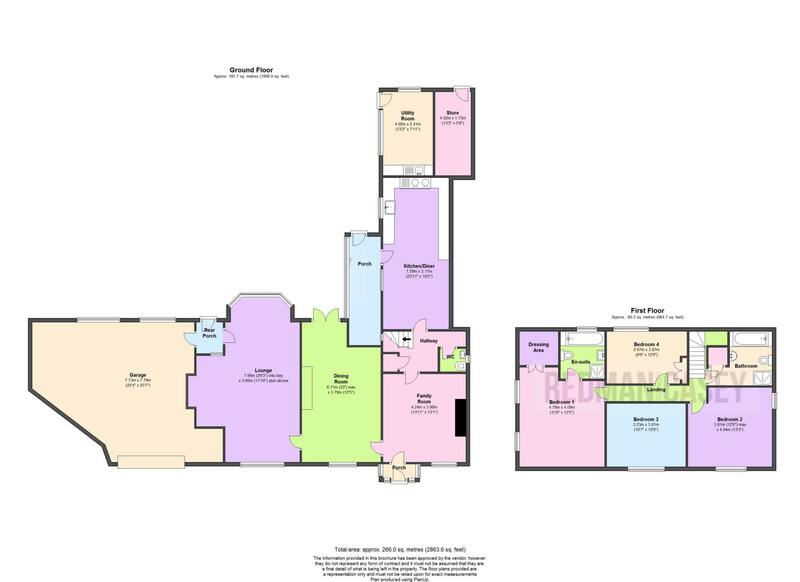 Fitted with four piece white suite comprising deep panelled bath, pedestal wash hand basin, tiled shower enclosure and low-level WC, half height ceramic tiling to three walls, double glazed window to rear. Fitted with hanging rails and shelving, radiator. Double glazed window to front, double glazed window to side, wash hand basin in vanity unit with storage under, radiator. Recently refitted with four piece modern white suite comprising deep panelled bath, pedestal wash hand basin, tiled shower enclosure and low-level WC, full height tiling to all walls, heated towel rail, door to built-in storage cupboard. 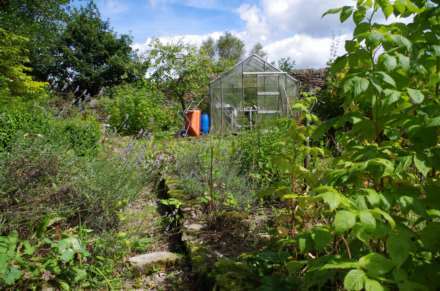 To the rear there are extensive gardens with lawned area , well stocked flower and shrub borders paved pathway leading to a vegetable garden and storage room. 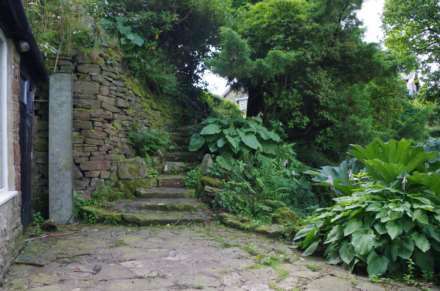 Graveled pathway leads down to a further extensive walled garden with sunken pond and well stocked mature flower and shrub beds and borders with large lawn, access to the summer house. Attached integral brick built garage with floor mounted oil-fired boiler serving heating system and domestic hot water, two windows to rear, radiator, Up and over door.